 Emmanuel Toddler Group meets 9.30-11am on Tuesday mornings in term-time for parents/carers and any children under 5. Come along and enjoy a cuppa and chat while the children play! We’ll do craft, have a story, as well as some singing. We’ll also provide refreshments – all for free! We’d love to see you on any Tuesday.